Whether your a high school student, or a high school teacher, it might seem challenging to find out how to get started with animation and visual effects, particularly now that the field has become so technically oriented and dependent on advanced software and skills. 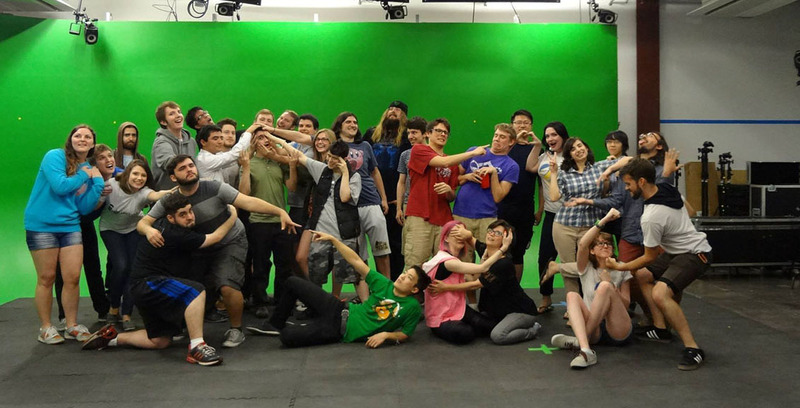 Well, this page is here specifically to help get past those hurdles, so you can get started with learning (or teaching) animation and visual effects at the high school level. 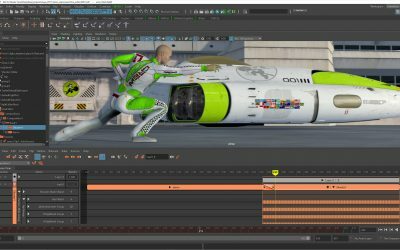 From information and tips on how to get free software to tutorials on everything from drawing, working with CGI and greenscreen compositing to learning how high school STEM/STEAM principles are tightly integrated with today’s approaches to animation and visual effects, this page hopes to continually grow as a hub of useful resources. The overall theme of the content found here is accessibility. Wherever possible, the resources shared will be free, inexpensive, or at the very least, easily obtainable from standard retail stores. If you have questions or requests for more information, please feel free to contact us by email using the address listed in the footer of all of this site’s web pages. Some of the most advanced software tools in our industry are available to high school students and instructors for free.